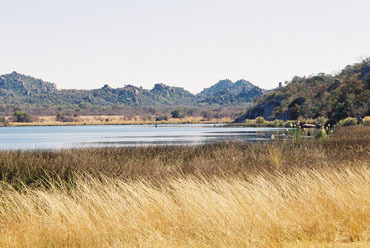 Dambari Wildlife Trust have been conducting surveys for antelope in the Matobo National Park based on dung and spoor occurrence since 1999. These will continue long term to monitor changes in population numbers and distribution. In addition camera traps are being used to determine occurrence and relative abundance of other large mammals across the Matobo Hills in order to pinpoint key areas and resources used by these species.